Description: Beautiful western truck never winter driven. 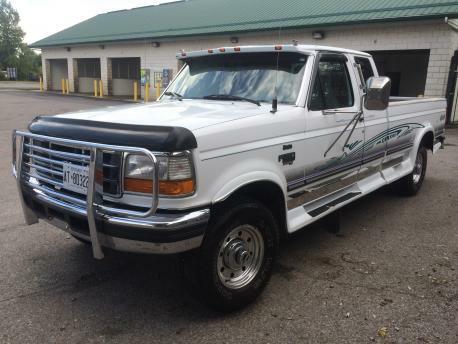 Firestone tow package, CB radio, RUST FREE, Jake brake missing a part, exceptionally clean, Reese 15k 5th wheel. Dressed up well with stainless grill,running boards, etc etc.